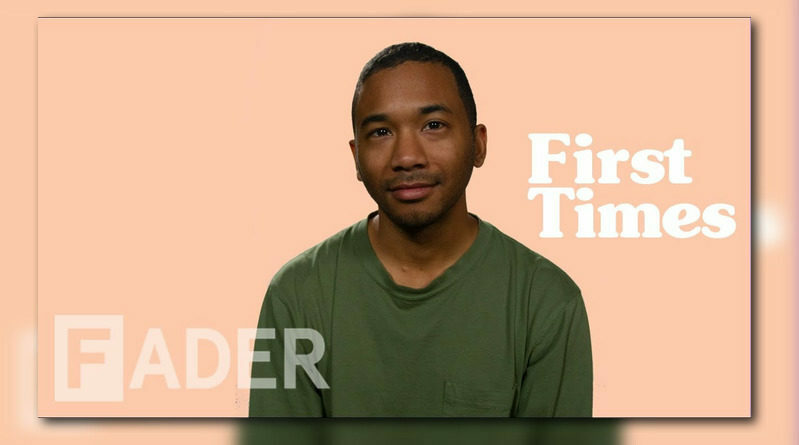 Toro y Moi is the latest guest on The FADER’s ‘First Times’ series. Toro y Moi drops off his sixth studio album, “Outer Peace”. 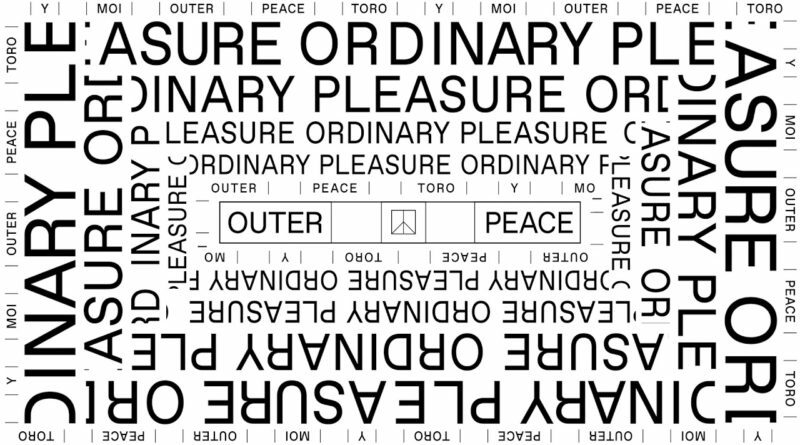 “Ordinary Pleasure” will appear on Toro y Moi’s forthcoming album, “Outer Peace”, due out January 18th on Carpark Records. “Freelance” is taken from Toro y Moi’s forthcoming album, “Outer Peace”, due out January 18th. 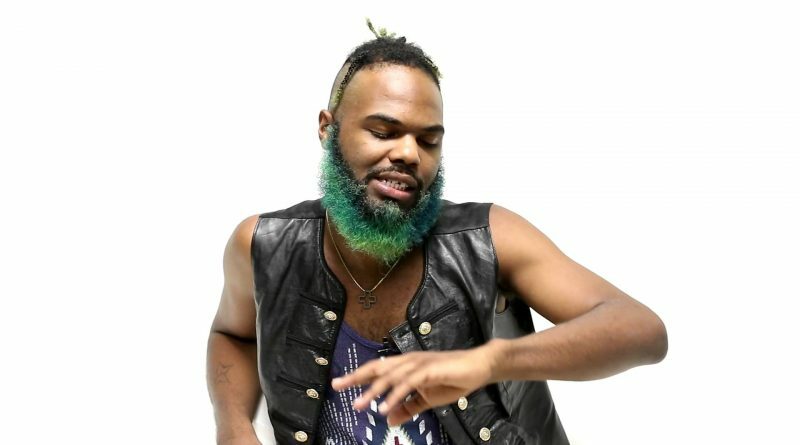 Rome Fortune and Toro Y Moi join forces for a new joint project, appropriately titled “Toro Y Rome Vol. 1”. Check out Toro y Moi’s new album, “Boo Boo”. “Breakups are always hard,” he told Noisey in a profile last month. “My personal life isn’t really out there. When I was with my partner at the time, I’d get recognized in public, and she wouldn’t want to be a part of it. I was just like, ‘Sorry we’re getting bothered, but I can’t help this.’ Success elevated me to a level where my social life started becoming unrelatable—I didn’t even feel like going out anymore. It was to the point where my partner couldn’t relate to me, and to have someone that can understand those pressures is almost a necessary thing. I see how actors end up dating actors. It’s just a funny thing to fall into.” Take a listen below. Download here. 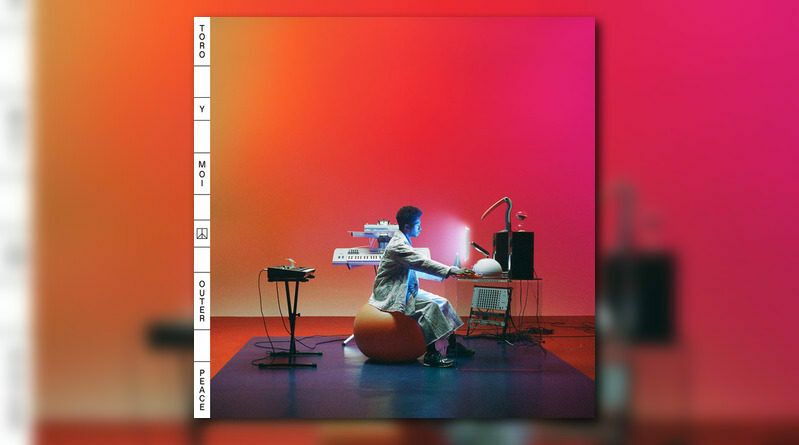 “You and I” is taken from Toro y Moi’s forthcoming album, “Boo Boo”, out July 7th on Carpark Records. Pre-order here. 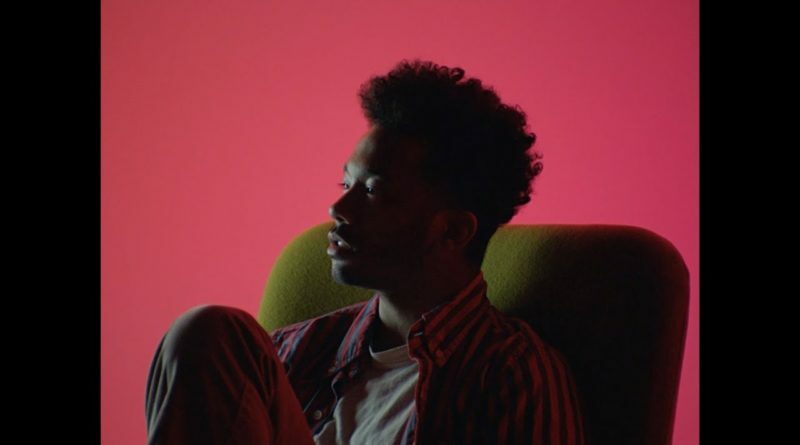 “Girl Like You” will appear on Toro y Moi’s forthcoming album, “Boo Boo“, out July 7th on Carpark Records. Pre-order now. “Omaha” is Toro y Moi’s contribution to the “Our First 100 Days” compilation, which aims to raise funds and awareness for organizations supporting causes that are under threat by the proposed policies of the current US government. 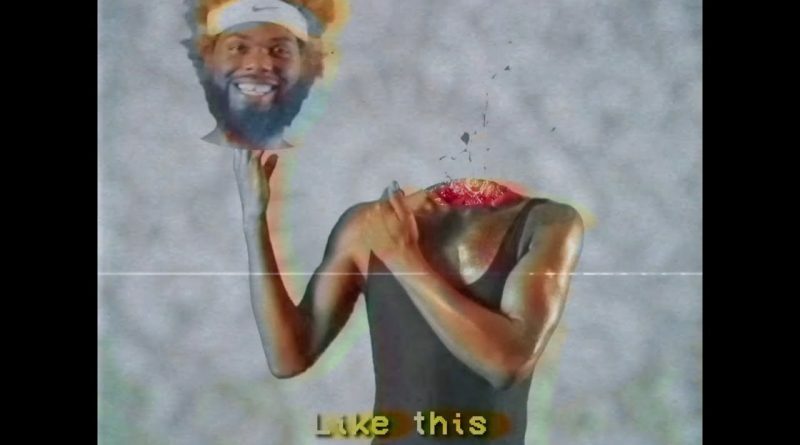 The track is being released alongside a music video featuring a Rube Goldberg machine, directed by Justin Morris and starring Chaz Bundick of Toro y Moi. “Half Dome” taken from the album “What For?”. Last year, Chaz Bundick hiked to the top of Half Dome in Yosemite Park, the inspiration for his song “Half Dome” (off this year’s What For? ), where he happened to meet R. Adam Prieto, a photographer and, coincidentally, a Toro y Moi fan. Chaz invited Prieto to create a music video for ‘Half Dome,’ and this spectacular clip is the result.